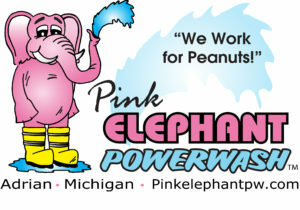 Welcome to Pink Elephant Powerwash! | We Work For Peanuts! We use HOT water for best results!! SE Michigan for 10 Years!! House, Mobile Homes, RV's, Driveways, Sidewalks, Decks, Cars, Boats, Planes, Cement Statues, Playground Equipment, Awnings, Billboards, Tractors, Trailers, And More! 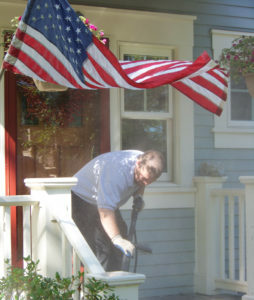 © 2019 Welcome to Pink Elephant Powerwash!